If you have a medical condition or are using a prescription medicine, consult a health care professional before using this or any dietary supplement. If you are a competitive athlete, check with your sport association before using this product. Do not use this product if you are pregnant or nursing. Not recommended for use by those under the age of 18. Do not refrigerate. Do not use if seal is broken or missing. Keep out of reach of children. Protect from heat, light and moisture. Store in a cool dry place. 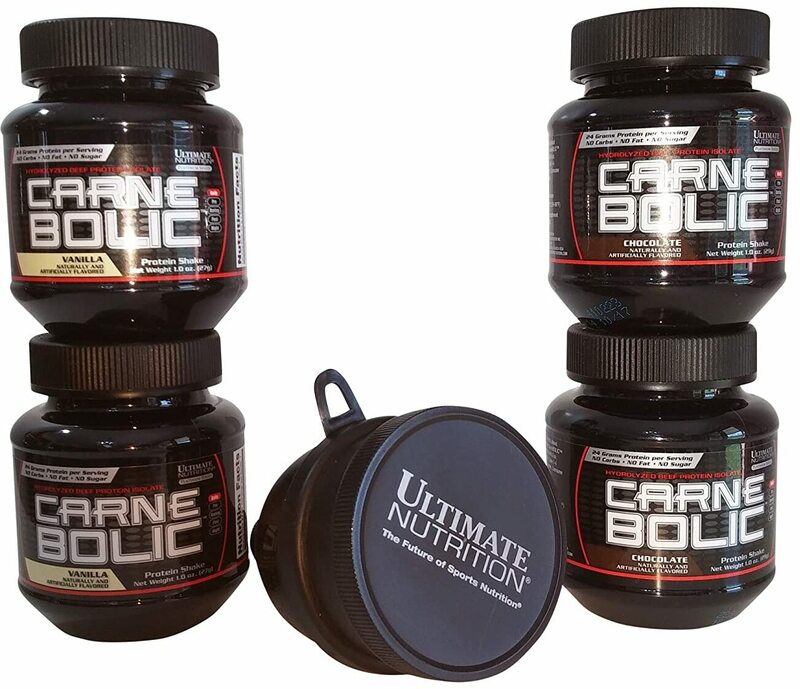 Hydrolyzed Beef Protein Isolate, Natural and Artificial Flavors, Sucralose, Acesulfame Potassium. Hydrolyzed Beef Protein Isolate, Citric Acid, Malic Acid, Natural and Artificial Flavors, Sucralose, Acesulfame Potassium, FD&C Red #40. Hydrolyzed Beef Protein Isolate, Natural and Artificial Flavors, Citric Acid, Malic Acid, Sucralose, Acesulfame Potassium, FD&C Yellow #5. Hydrolyzed Beef Protein Isolate, Natural and Artificial Flavors, Citric Acid, Malic Acid, Sucralose, Acesulfame Potassium, FD&C Yellow #6.